How many autism “risk genes” have scientists found? 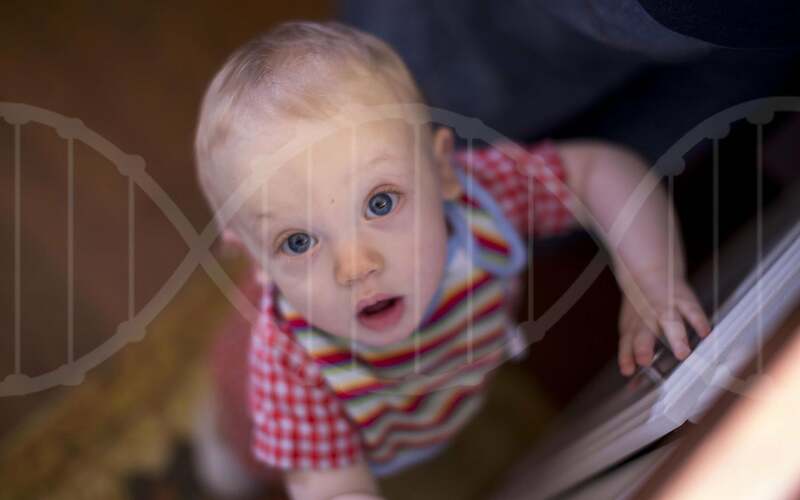 Autism genetics researchers are building up a list of autism “risk genes” by looking into the genomes of families affected by the disorder. 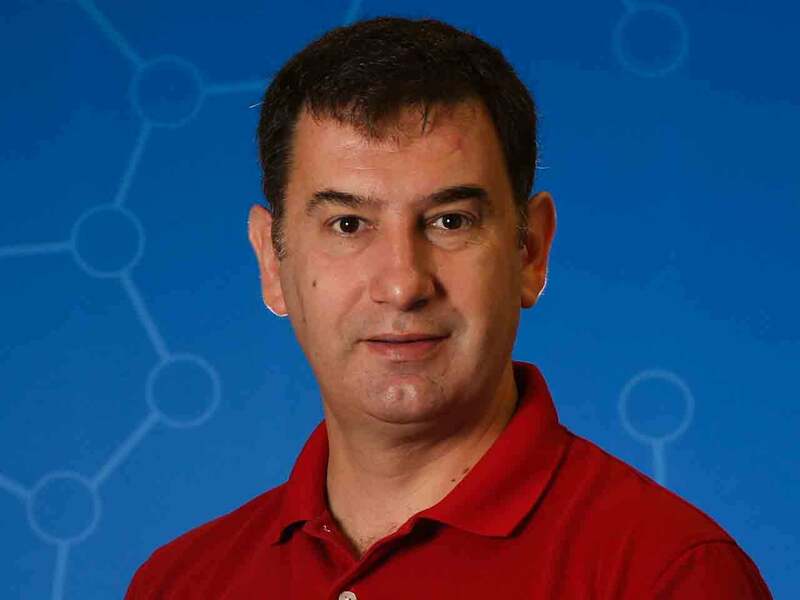 CSHL’s Ivan Iossifov is one of the researchers leading the charge. Autism is now widely thought of as a spectrum of related disorders, and it is becoming clear that its genetic roots are correspondingly diverse. Out of roughly 20,000 human genes, scientists estimate that between 500 and 1,000 are involved in causing autism. Some autism cases can probably be traced to catastrophic defects in a single gene, whereas others result from different combinations of faulty genes. Tracking these genes down has been a challenge because of the sheer number of genes involved and the complexity of the networks that genes form. Even a decade or so ago, only a handful of genes had been pinpointed as likely players in autism. Today, researchers such as CSHL Assistant Professor Ivan Iossifov have pushed that number well into the hundreds. Iossifov led a study published in 2015 that identified 239 genes that are likely to cause autism when mutations strike them. About 50 of those genes stand out as particularly strong autism “risk gene” candidates, Iossifov argues. Each of us has copies of these 239 autism “risk genes,” which play important roles in our bodies’ normal functioning. What makes them “risky” is that they are vulnerable to devastating mutations known as LGD mutations (LGD stands for “likely gene-disrupting”). Some people with autism are thought to have LGD mutations in these genes, preventing them from encoding essential proteins and giving rise to the symptoms we associate with autism spectrum disorder. The researchers found these 239 genes by sifting through genetic information from nearly 4,000 families, each with autism present in only one out of multiple children and in neither parent. Read more on how autism can arise in otherwise unaffected families. “We are reaching the point where we can find a mutation that likely explains the disorder in something like 50 percent of severe autism cases,” Iossifov says. Knowing the identity of such genes, especially vulnerable to mutation, does not, in itself, enable scientists to take any action to protect them from damage. But it does provide helpful diagnostic clues. Read this next: Where does autism come from when it doesn’t run in the family? Note: For the sake of simplicity, this article uses the term ‘autism’ to refer to all autism spectrum disorders (ASDs). You can find out more about the distinction between autism and ASD here.